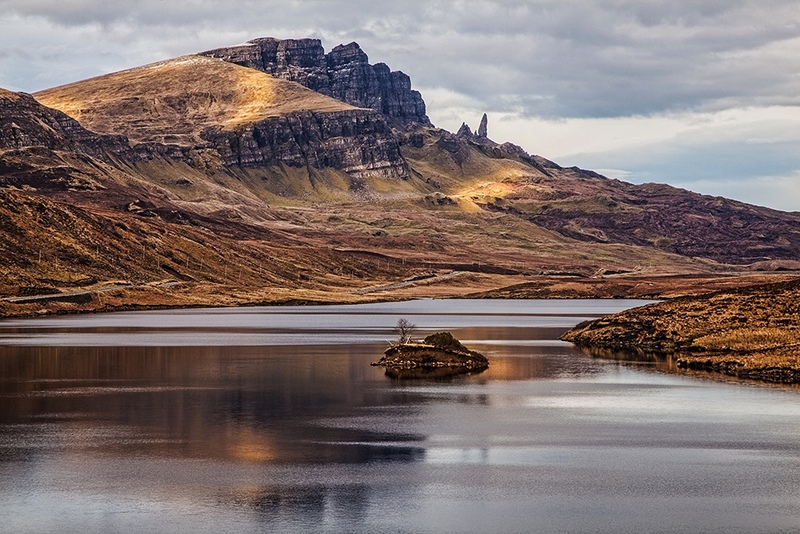 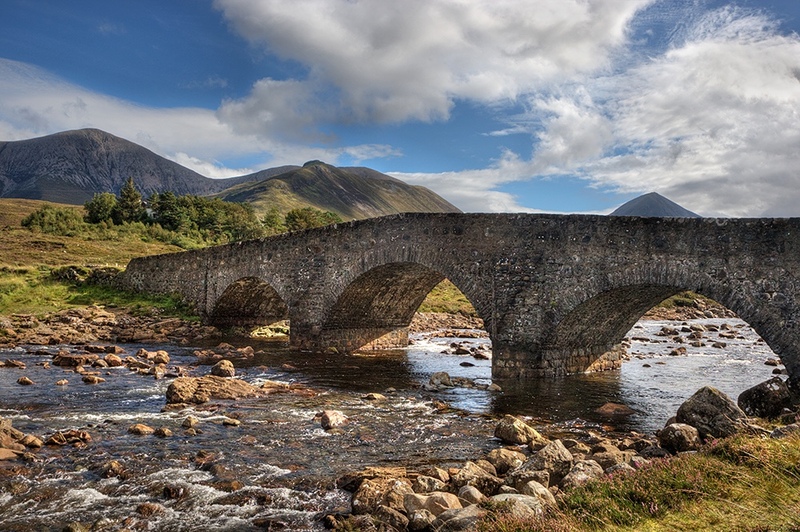 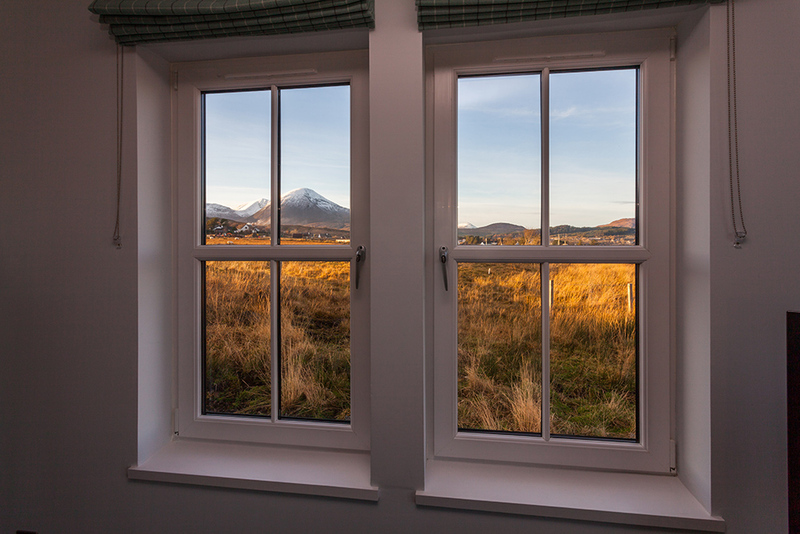 A truly one of a kind private holiday cottage located on the breathtakingly beautiful and mystical Isle of Skye. 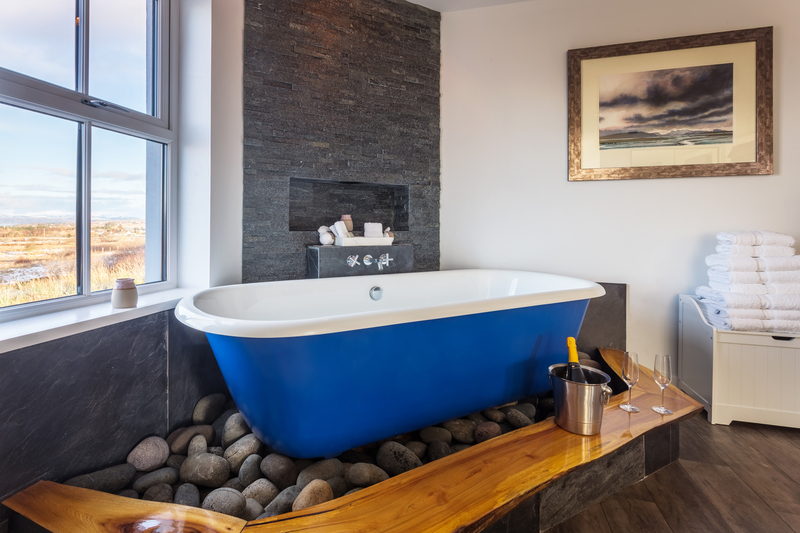 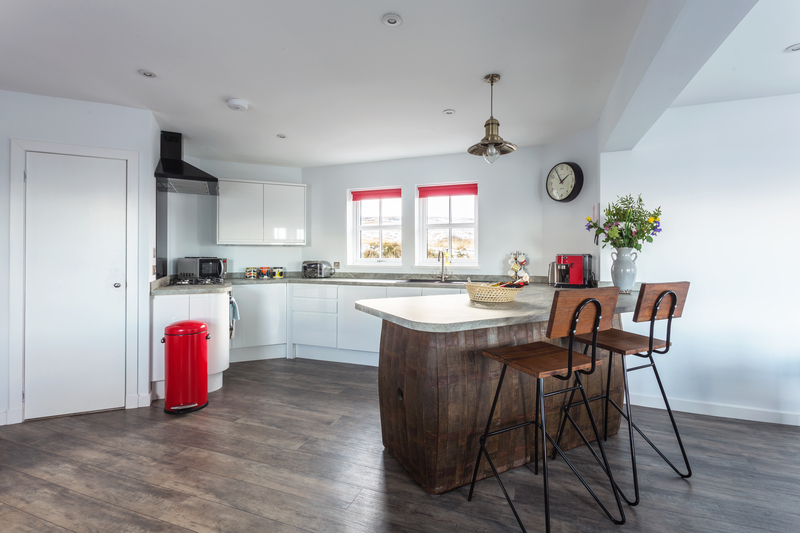 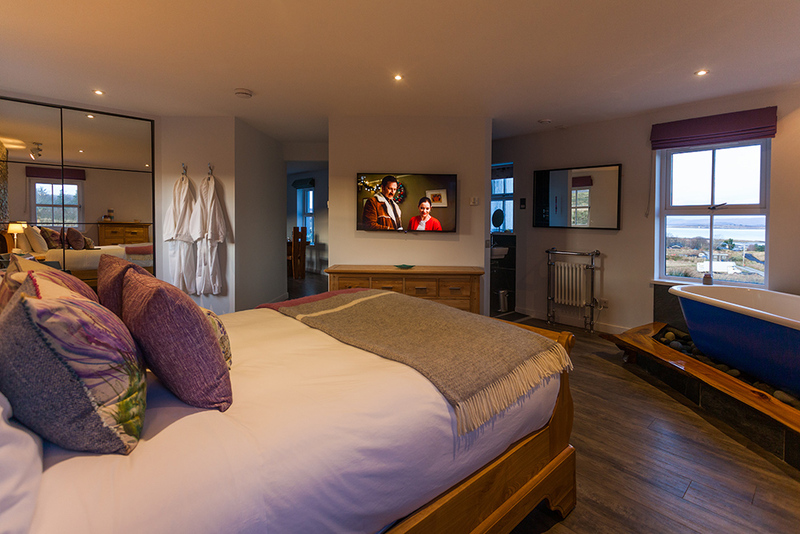 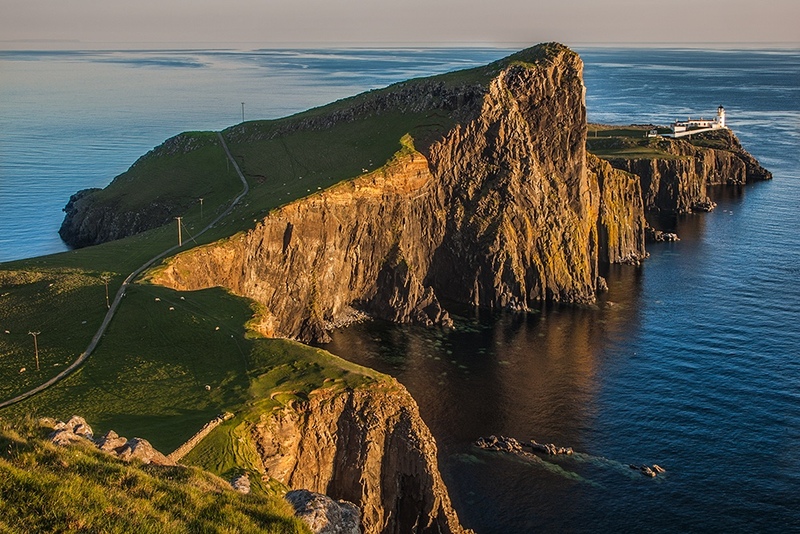 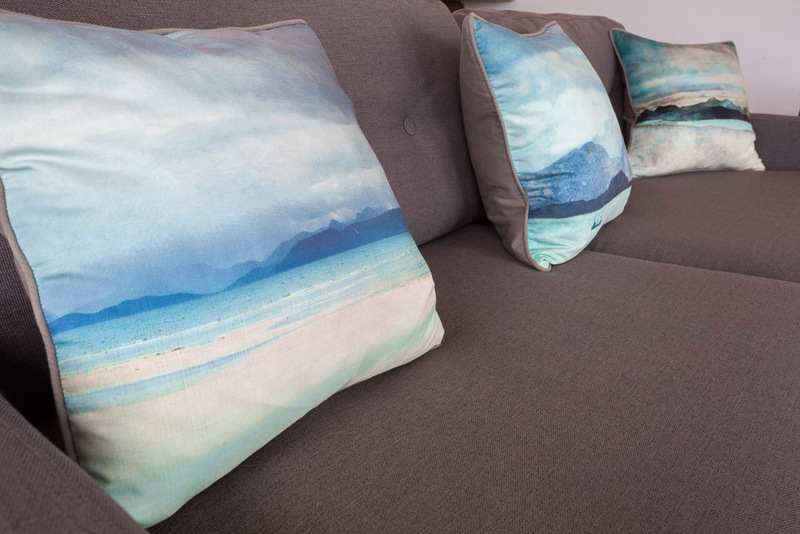 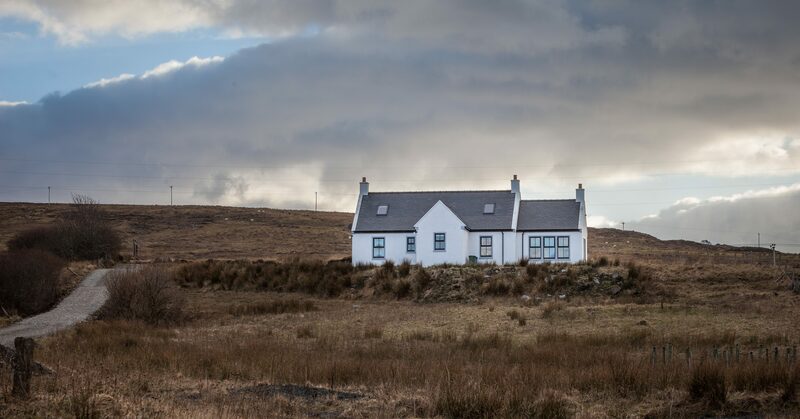 Dark Skye Cottage offers the perfect romantic getaway for two who want to escape the buzz of everyday life for a holiday on one of Scotland’s most sought after Islands. 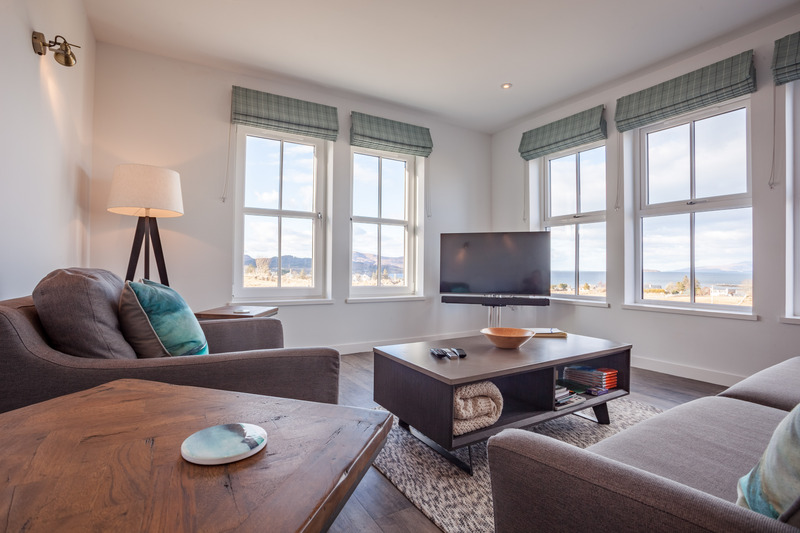 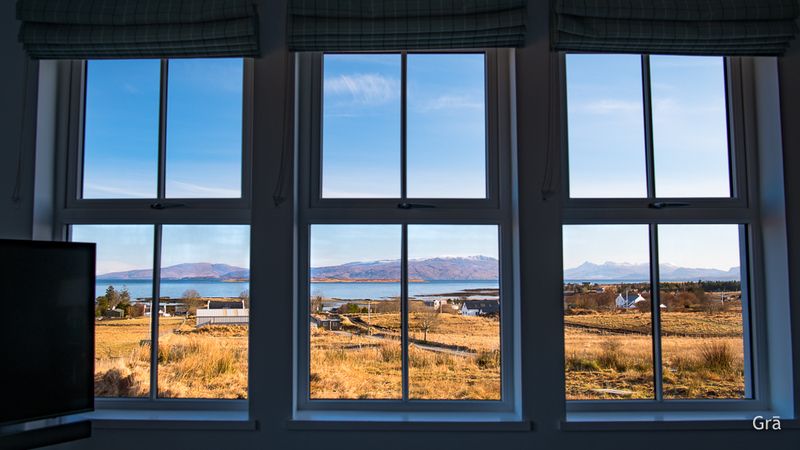 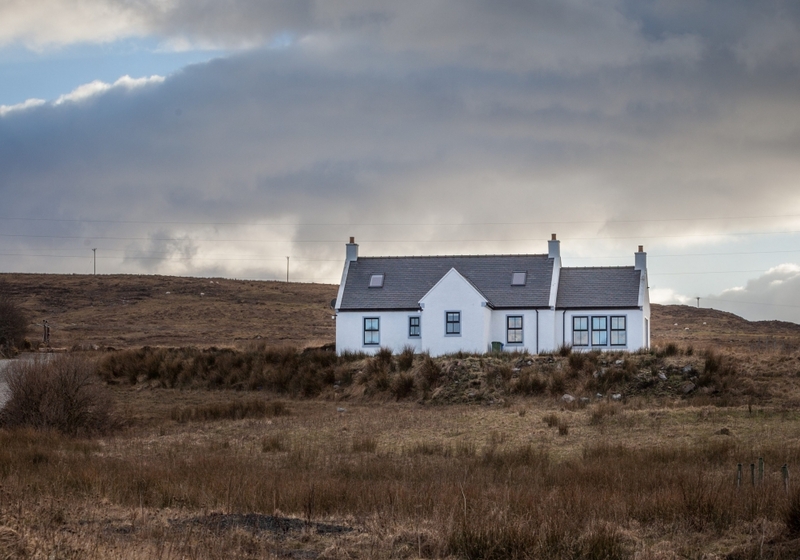 It offers the perfect balance of seclusion while still only a short walk from one of Skye’s most desirable villages.